John ("Jack") Miner, conservationist who established one of the first bird sanctuaries in North America was born at Dover Center, Ohio. 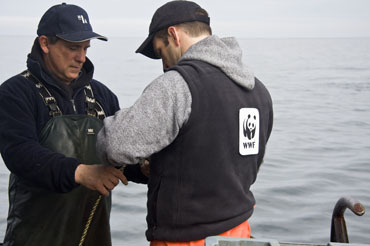 The Act was a general policy statement for all of the Dominion of Canada’s ocean and inland waters that included an environment management plan, anti-pollution regulations, a hatchery program, and closed fishing seasons. The Act appointed fisheries officers to enforce it, and set fines and prison terms for violators. 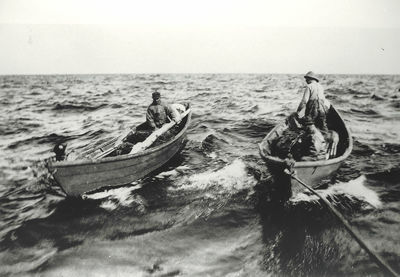 The Act defined fishery policy in Canada for most of the late 1800s. 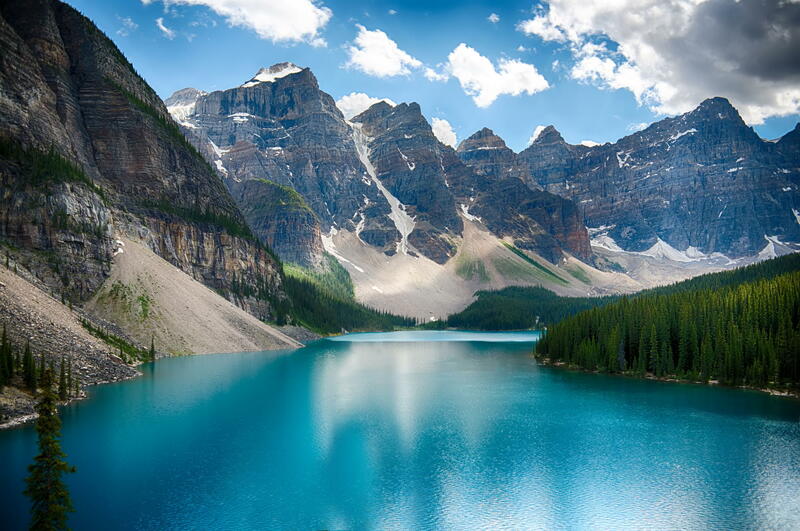 The first bird sanctuary in North America was created at Last Mountain Lake in the Northwest Territories (present-day Saskatchewan). It was created thanks to the efforts of Edgar Dewdney, the Lieutenant-Governor of the Northwest Territories. Dewdney worried that settlement would destroy the breeding grounds of waterfowl such as the snipe and rare pelicans, and asked the federal government to protect the area. The Minister of the Interior agreed, and the lake’s islands and some shoreline were withdrawn from settlement. Archibald Belaney was born in Hastings, England. On reaching Canada he imaginatively presented himself as the son of a Scot and an Apache and began to use the name Grey Owl. His speeches and books on conservation were extremely popular. 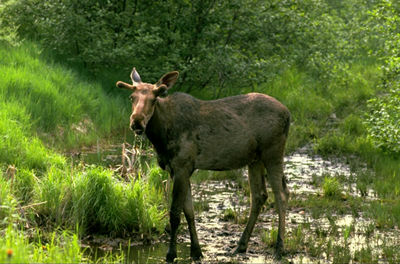 The Ontario government created Algonquin Park, Canada's first provincial park. The Canadian Forestry Association promoted timber conservation measures and the creation of a forestry school. Six years after its founding, it held a forestry convention that led to more interest in forest conservation. The recommendations put forward at the convention were adopted by federal and provincial governments, including a Forest Reserves Act to maintain the supply of timber and conserve water through forest conservation. 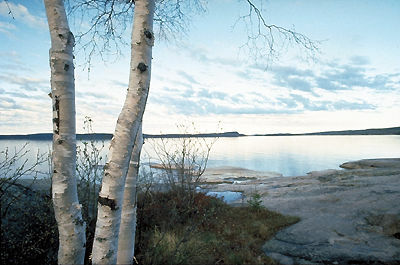 The Boundary Waters Treaty was signed by the United States and Canada. Each country pledged that the boundary waters between them would not be polluted to the detriment of the health or property of the other. The treaty also created the International Joint Commission, which controlled water disputes between the signatories and prepared reports on environmental issues relevant to them. The treaty was one of the most significant international agreements of the time, and was a model for environmental dispute resolution. The Commission was set up as a non-partisan, independent government agency to promote the efficient use of natural resources and to make recommendations. It was made up of provincial and federal government representatives with the involvement of experts from universities. It completed over 150 studies on a variety of conservation issues, and made recommendations smokestack filters, large-scale composting, and overcutting of forests. It was abolished by the Conservative government in 1921. 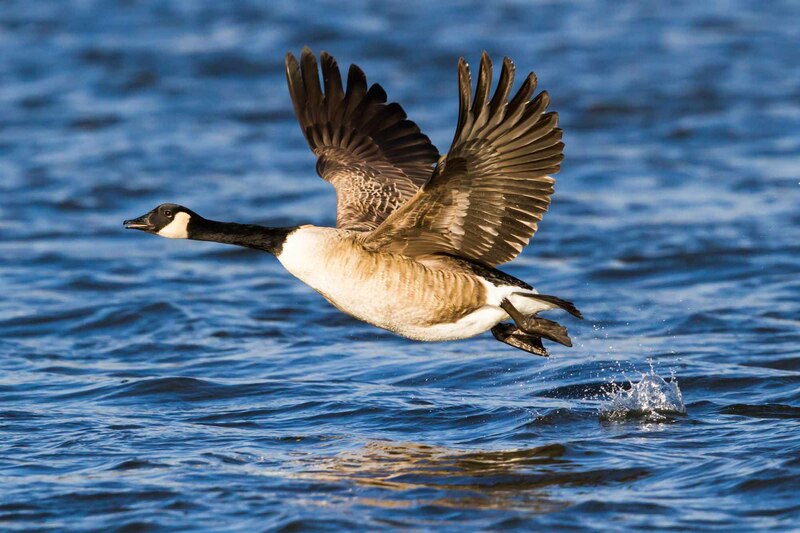 The Migratory Bird Convention (later the Migratory Bird Treaty) was signed by the United States and Canada to protect bird species threatened by the plumage trade, farmers who saw them as a threat to their crops, and shrinking habitats. 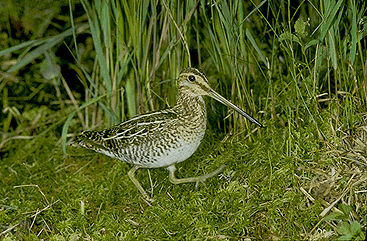 The Convention bound the signatories to protect migratory birds from uncontrolled harvesting and destruction. 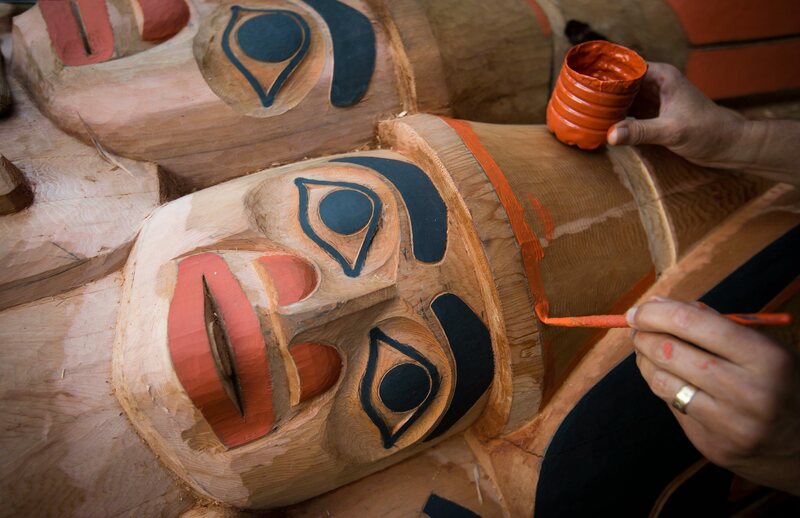 It did not take into account traditional harvesting by Indigenous peoples, and in 1999 the Convention was amended to allow them to subsistence hunt. 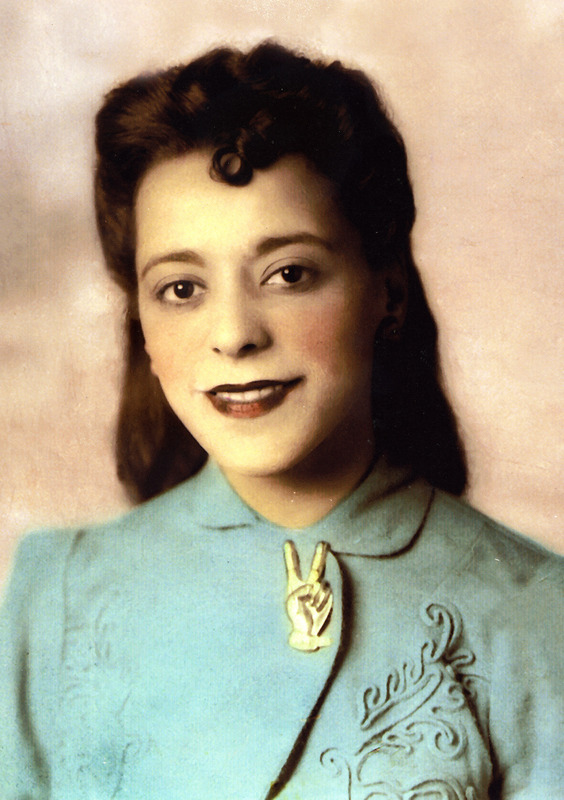 During the Depression, the HBC saw decreased demand for beaver furs, and realized that to keep the price competitive the number of furs taken in Northern Québec would have to be limited. 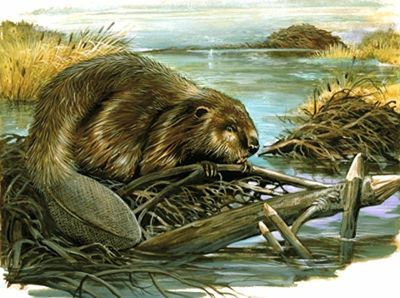 The company’s main suppliers in the area, the Cree, were also suffering because the beaver had been over-trapped. The company embarked on a conservation program that put the Cree in charge of a sanctuary system, a program that was successful and lasted into the 1950s. 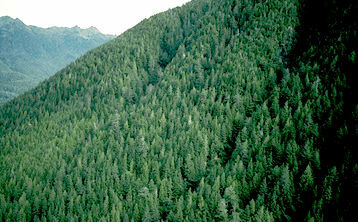 BC's Mount Seymour Provincial Park, then only 274 hectares, was opened. The Society was a branch of the Audubon Society that was organized in New York in 1886 to stop the poaching and commercial hunting of fish and wildlife. In 1948, the Canadian Society purchased Canadian Nature, a magazine launched in the memory of naturalist Mabel Frances Whittemore. The magazine was very successful and was sponsored by education departments across Canada. 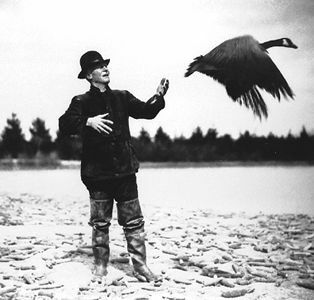 It was renamed Canadian Audubon in 1958 and included a strong policy of advocacy. 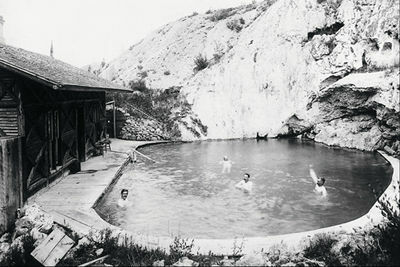 The association (later the Canadian Parks and Wilderness Society) was an influential environmental lobby group that advocated for more parliamentary support for national parks and encouraged expanding the national park system. Cascades Inc. began producing the first recycled paper in Québec. The World Wildlife Fund was founded in 1961, and the Canadian branch in 1967. The organization promotes the preservation of habitat and biodiversity, ecologically responsible development, conservation projects, and scientific research. In Canada it has advocated for the expansion of protected habitats, with the goal of protecting 12 per cent of the country’s land area. Between 1989 and 2000 its Endangered Species Campaign completed a network of protected areas that more than doubled Canada’s protected land. Pollution Probe began as a professor and student action group at the University of Toronto that focussed on the issue of pollution in the Great Lakes. 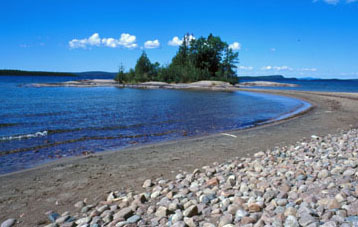 The group campaigned against the widespread use of phosphates, which are harmful to the Great Lakes’ ecosystems. It remained based in Toronto, and by 1970 had over 1,000 members. The organization conducted research on many pollution issues, and successfully fought to have most uses of the harmful pesticide DDT phased out by the mid-1970s. SPEC was founded in Burnaby, British Columbia. It was created in response to concerns about a worsening quality of life in urban areas due to traffic congestion, declines in air and water quality, and poor sewage treatment. 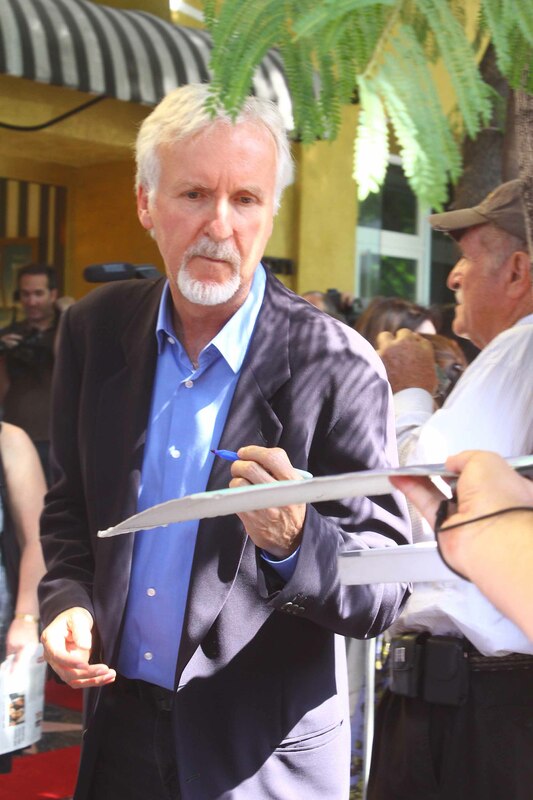 From this beginning the organization’s focus quickly widened, and it campaigned on a range of environmental issues. 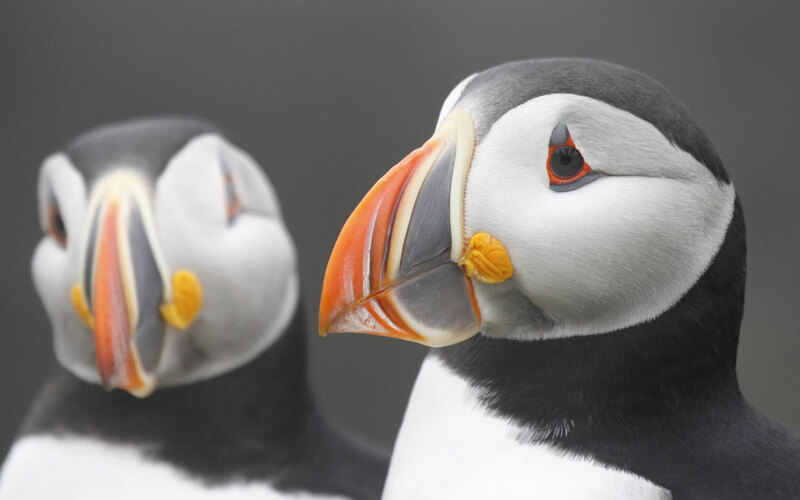 The Canadian Nature Federation grew out of the Audubon Society of Canada. 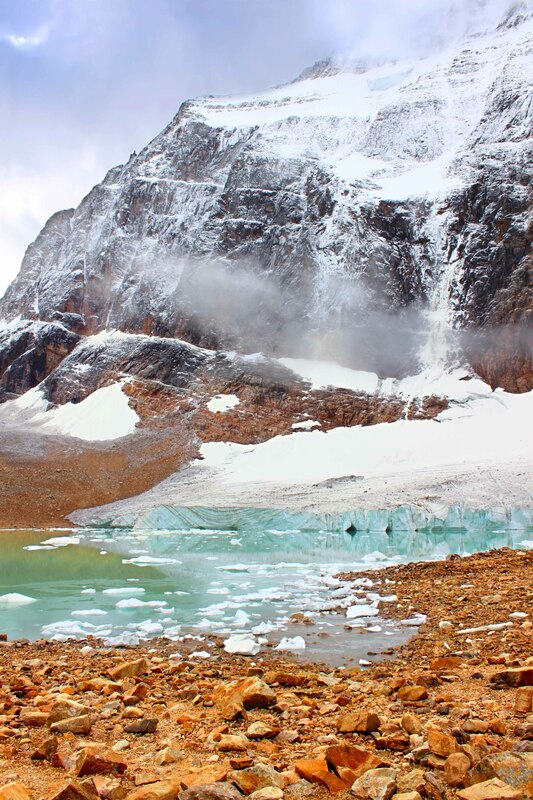 The new organization had an expanded mandate, including protecting the Canadian landscape, maintaining ecosystems, and promoting education and enjoyment of nature through the publication of Nature Canada. 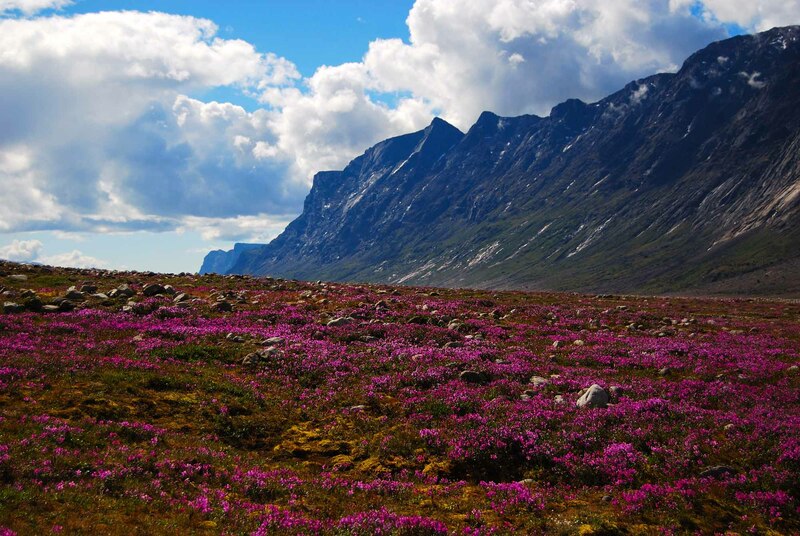 It helped prevent the slaughter of Buffalo in Wood Buffalo National Park, created plans for the recovery of endangered species such as the Beluga whale, and advocated for the protection of wilderness areas. In 1971, members of Greenpeace’s precursor, the Don’t Make the Wave Committee, attempted to sail a fishing boat from Vancouver into a United States nuclear testing site at Amchitka, Alaska. Although the voyage was not successful, it generated public interest in the group. 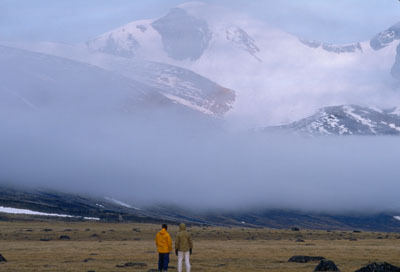 Greenpeace linked peace with environmental issues and campaigned against nuclear testing in the Pacific, the seal hunt, whaling, and clear-cut logging. 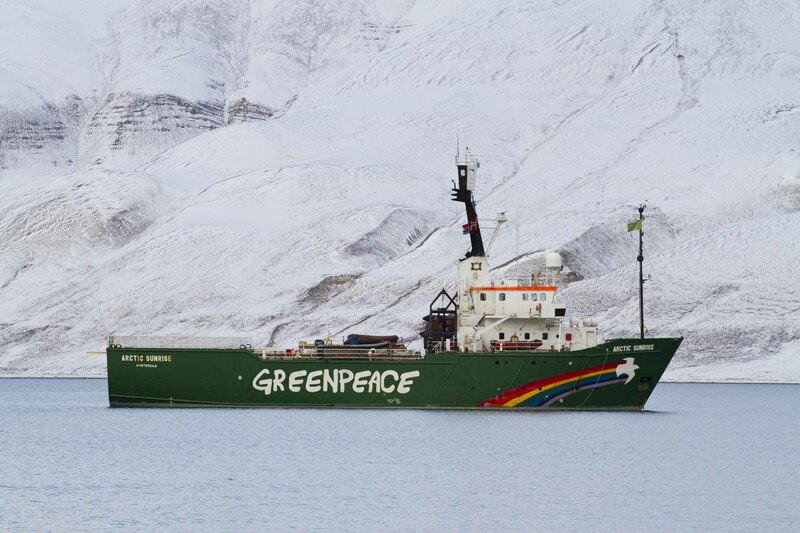 The crew of the Greenpeace was arrested by the US Coast Guard at Akutan Island, Alaska. The Arctic Waters Pollution Prevention Act came into force, prohibiting the deposit of “waste” in Arctic waters. It extended a pollution enforcement zone 100 nautical miles from the low-water mark near the Arctic Islands to the east and to the 141st Meridian in the west. The US government disliked the enforcement zone, arguing it was illegal under international law. 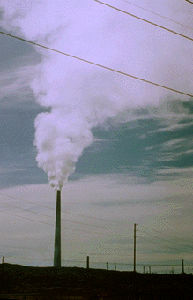 The Coalition was formed in 1981 and lobbied the Canadian and American governments for emissions controls to stop acid rain. Its high-profile campaign in Washington, D.C. was unprecedented for a Canadian organization at that time. It became Canada’s largest environmental organization and helped to keep acid rain Canada’s top environmental priority throughout the 1980s. 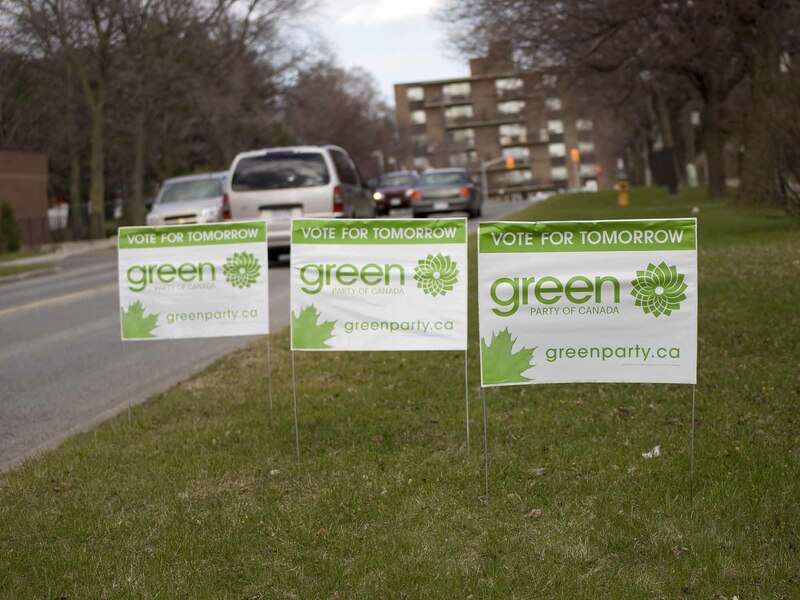 The Green Party of Canada was founded at a 1983 conference at Ottawa’s Carleton University, and it sought to focus politics on the environment and the need for sustainability. The party’s founder and first leader was Trevor Hancock, and the party ran 60 candidates in the 1984 federal election. In 2004, the party ran candidates in all federal ridings, with Elizabeth May becoming the first elected Green Party MP in Canada in 2011. 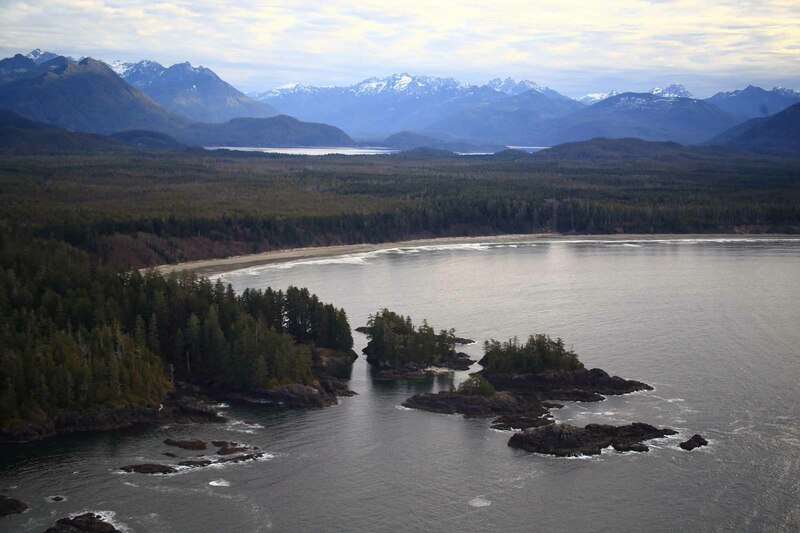 Protestors began blocking roads in Clayoquot Sound to protest logging there. Over the next few weeks more than 900 people were arrested in the largest mass arrest in Canadian history. Canada and 25 nations signed a United Nations protocol in Oslo, Norway, on reducing sulphur emissions, a major cause of acid rain. The federal government and the provinces agreed that by the year 2001 all new cars sold in Canada must meet strict air pollution emission standards. British Columbia announced new vehicle emissions standards - the toughest in Canada. As of 1998, all new cars sold in the province would have to meet tougher emission standards. Linked to the United Nations Framework Convention on Climate Change, the Kyoto Protocol was the first international agreement that set targets for reducing greenhouse gas emissions. 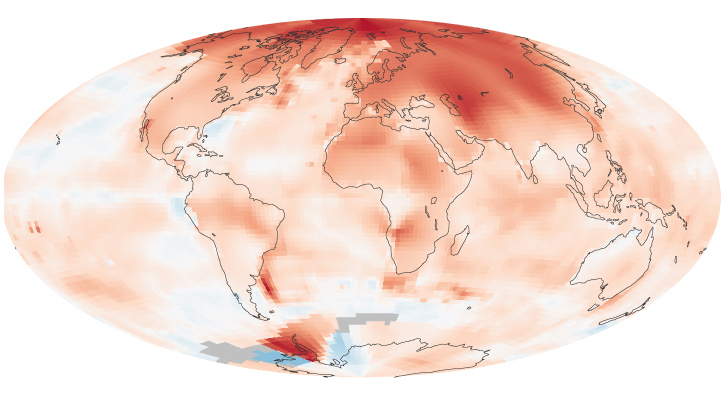 It committed signatories to reducing greenhouse gas emissions between 2008 and 2012 by setting internationally binding emissions reduction targets. Thirty-seven industrialized countries signed the accord, and Canada was one of the first countries to do so. Environmental activist Gwen Mallard, who led campaigns against strip mining, oil tanker traffic and the use of herbicides, died at East Sooke, BC. BC, Alberta, Saskatchewan, Manitoba and Québec rejected a national accord that would have prohibiedt the export of fresh water. The Species at Risk Act, new legislation aimed at protecting Canada's endangered wildlife, received Royal Assent. The Act listed 233 species in four risk categories — extirpated, endangered, threatened and species of special concern. Prime Minister Jean Chrétien officially ratified the Kyoto Protocol, despite the opposition of both the Canadian Alliance and Progressive Conservative parties. The Great Bear Rainforest Agreement was a result of a campaign started in 1994 by environmentalists who wanted a moratorium on logging and grizzly bear hunting in British Columbia’s Great Bear Rainforest. These environmentalists enlisted the help of companies such as Home Depot and Ikea, which put pressure on logging companies by threatening to withdraw their contracts. The agreement, first announced in 2006 but not fully negotiated until 2016, put forward a long-term plan to maintain the ecosystem through sustainable logging and providing alternative employment to loggers. 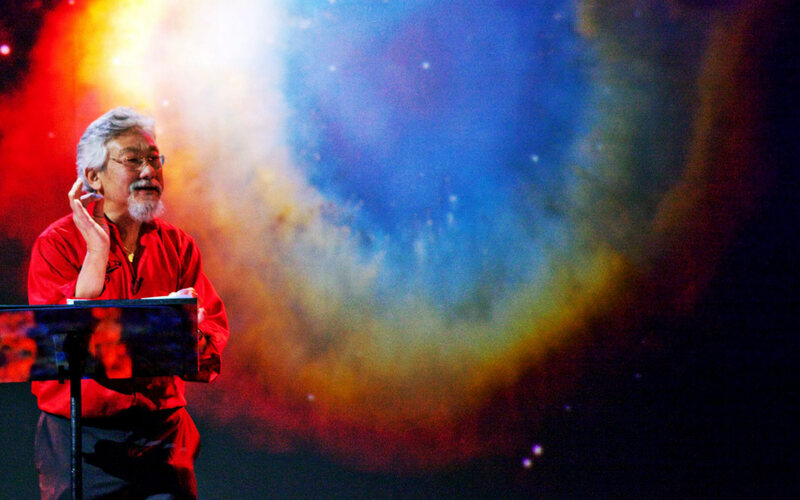 Geneticist and broadcaster David Suzuki was promoted to Companion of the Order of Canada. He was named an Officer of the Order in 1977. Suzuki has won multiple awards for his work in both science and broadcasting, where he has raised public awareness on important environmental issues. In December 2011, Canada became the first nation to withdraw from the Kyoto Protocol, a move that took effect on 15 December 2012. The Conservative government under Stephen Harper argued that meeting the protocol’s targets would hurt the economy, and that it would not work without the participation of the United States and China. One hundred and ninety-five nations adopted a global plan to reduce greenhouse gas emissions to levels scientists say are necessary to prevent the most catastrophic effects of climate change. The agreement's ultimate aim is to keep global average temperatures well below a 2°C increase from pre-industrial levels. Hailed by many as a historic step forward in global efforts to curb climate change, the agreement has also been widely criticized for not imposing sanctions on countries that fail to reduce emissions. Liberal Environment and Climate Change minister Catherine McKenna, who acted as one of 14 facilitators at the Paris conference, supported the addition of text in the agreement that further aims to keep global temperatures within 1.5°C of pre-industrial levels. The Great Bear Rainforest Agreement was a result of a campaign started in 1994 by environmentalists who wanted a moratorium on logging and grizzly bear hunting in British Columbia’s Great Bear Rainforest. These environmentalists enlisted the help of companies such as Home Depot and Ikea, which put pressure on logging companies by threatening to withdraw their contracts. The agreement, first announced in 2006 but only finalized after another decade of negotiations, put forward a long-term plan to maintain the ecosystem through sustainable logging and providing alternative employment to loggers. The Supreme Court of Canada ruled that Indigenous peoples do not have the power to veto resource development projects such as pipelines. It stated that while the government has a duty to consult with Indigenous communities, the National Energy Board (NEB) is the “final decision maker.” The Chippewas of the Thames First Nation had appealed the NEB’s approval of a modification to Enbridge’s Line 9 pipeline, which runs through traditional Chippewa territory near London, Ontario. TransCanada announced that it had cancelled plans to build the Energy East pipeline, which would have carried crude oil from Alberta and Saskatchewan to refineries in Québec and New Brunswick. From there, oil would have been exported to other countries. The company cited changing market conditions and delays in assessments carried out by the National Energy Board as reasons for its decision. 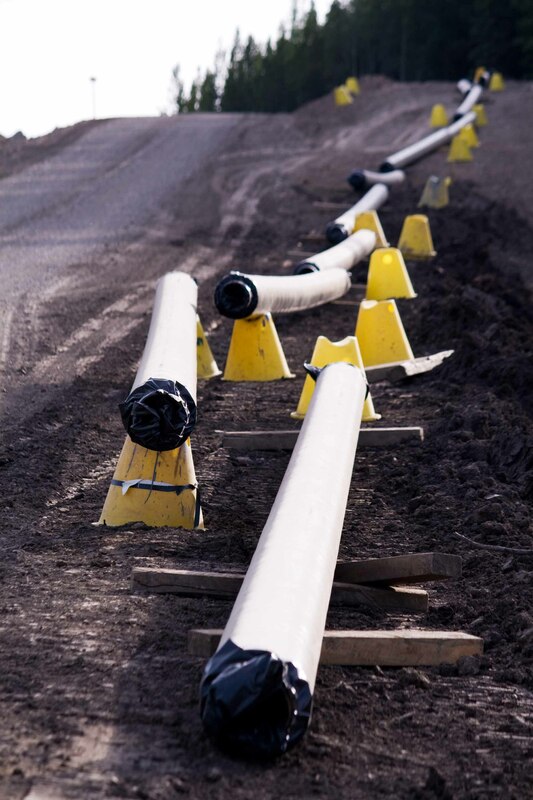 The project’s supporters, including premiers Rachel Notley and Brad Wall, expressed disappointment and criticized the federal government’s approach to the review process. 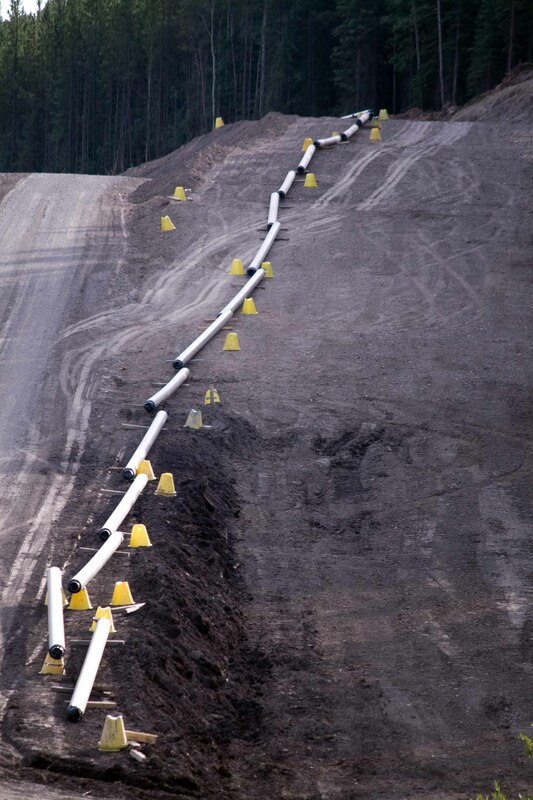 Energy East’s opponents, including municipalities in Québec and Indigenous communities along the proposed path of the pipeline, hailed it as a victory.